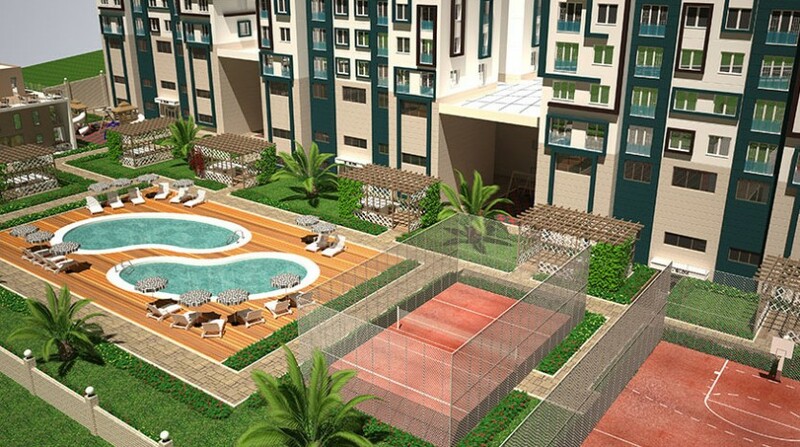 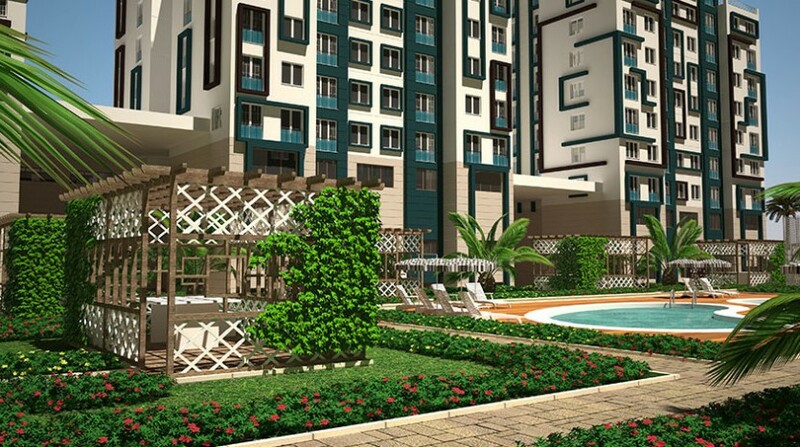 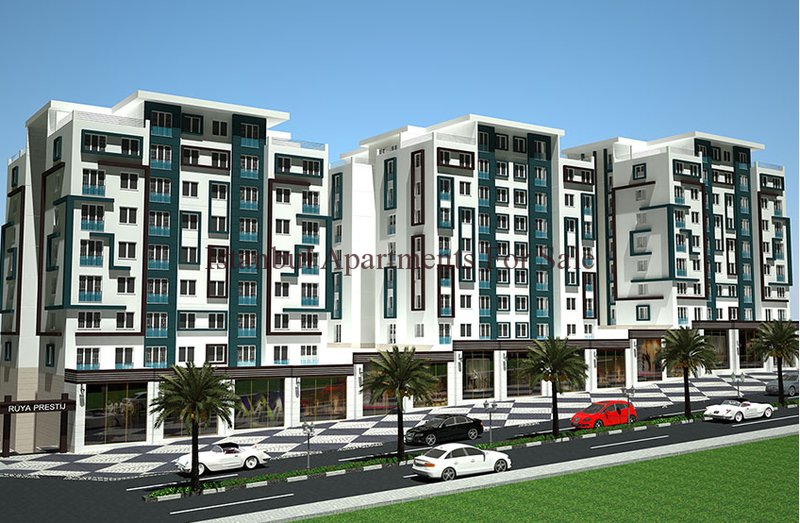 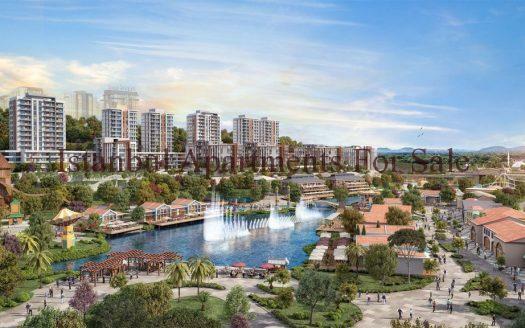 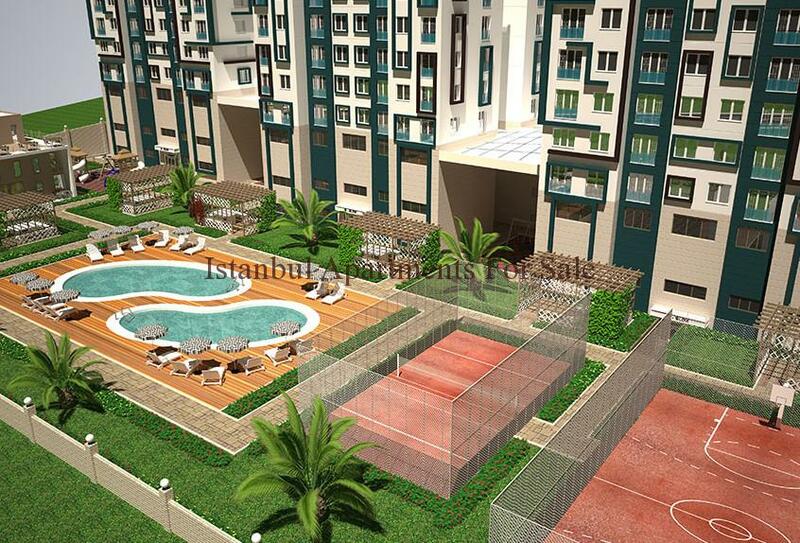 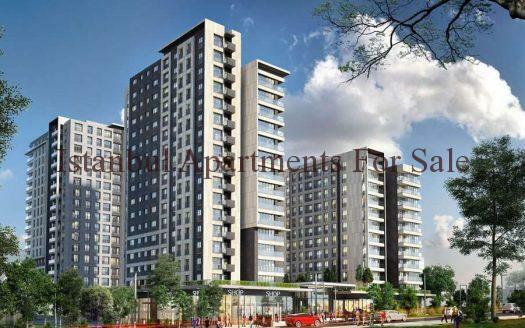 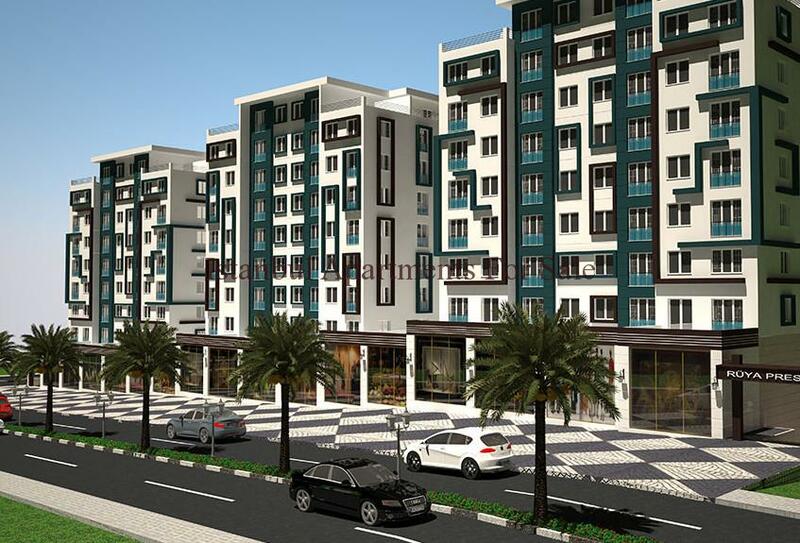 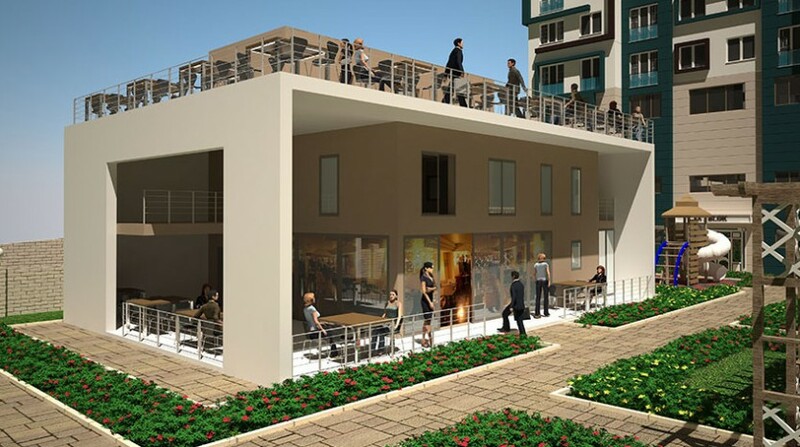 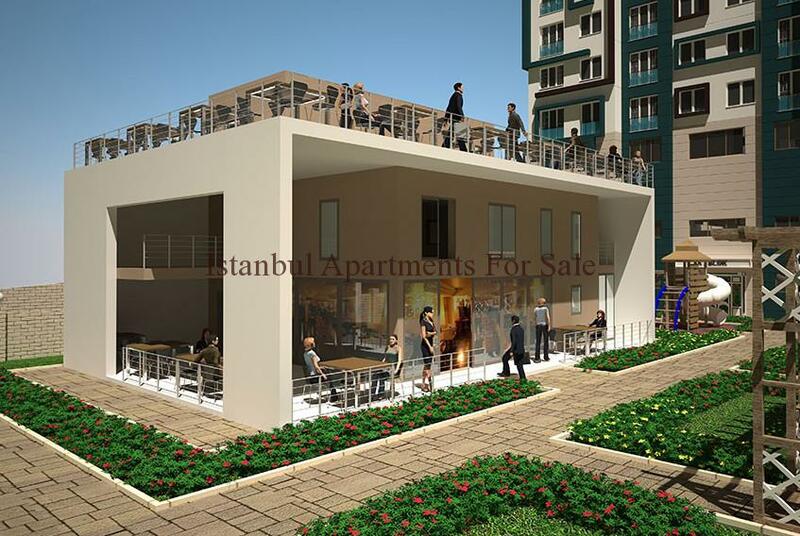 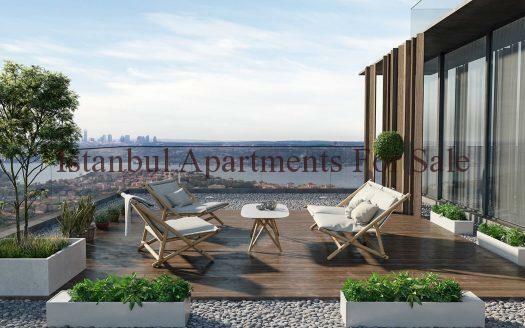 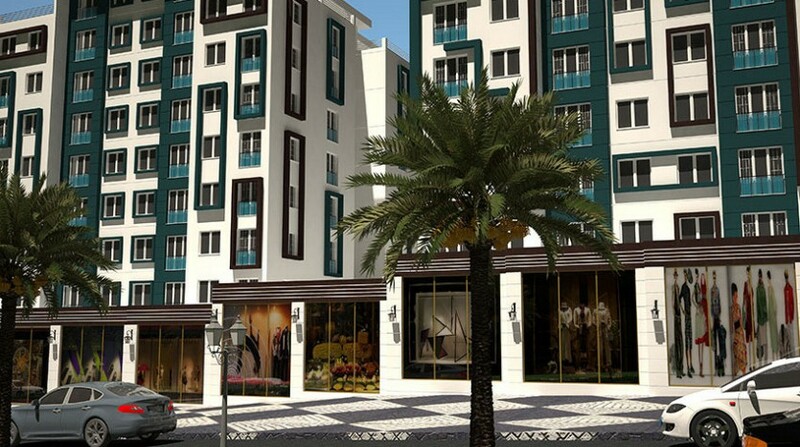 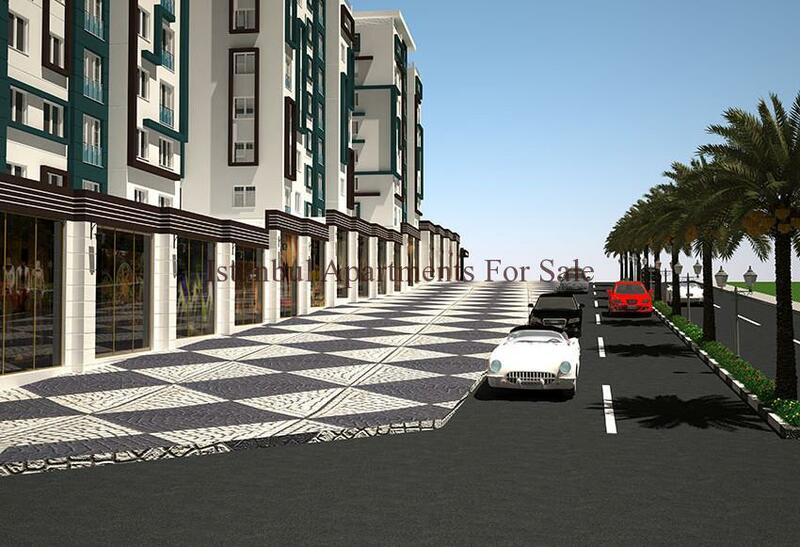 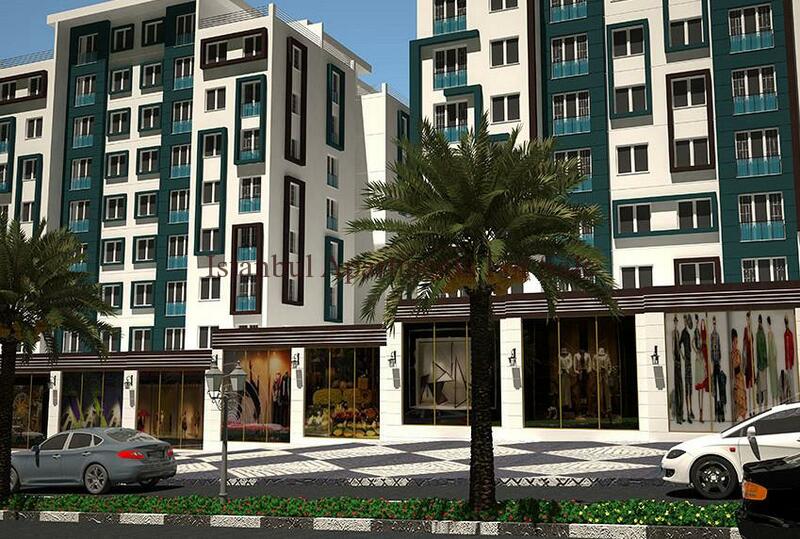 These attractive apartments are located in the New city of Istanbul close to all amenities including road transport links , schools , shoppping malls and hospitals . 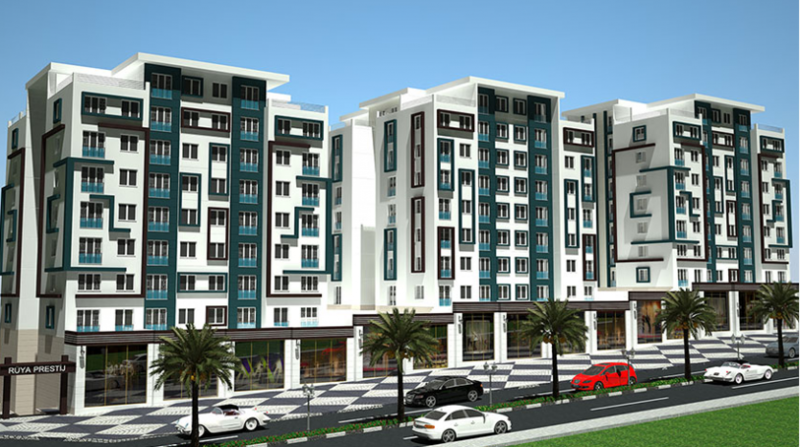 District of Esenyurt with competable priced new properties these are readily avaliable for sale now with Tapu . 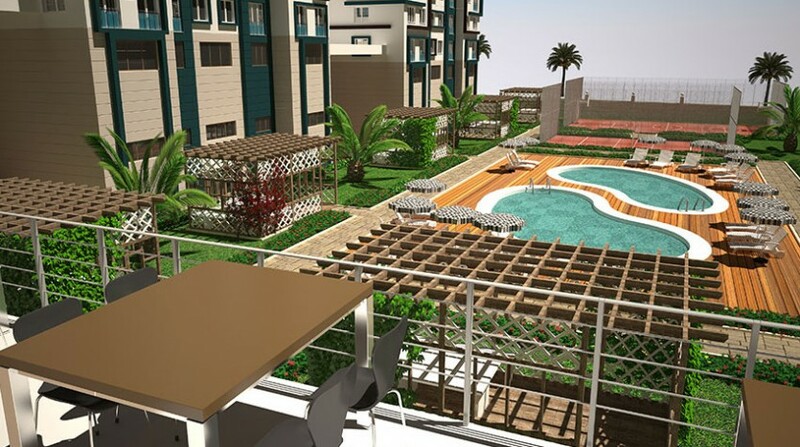 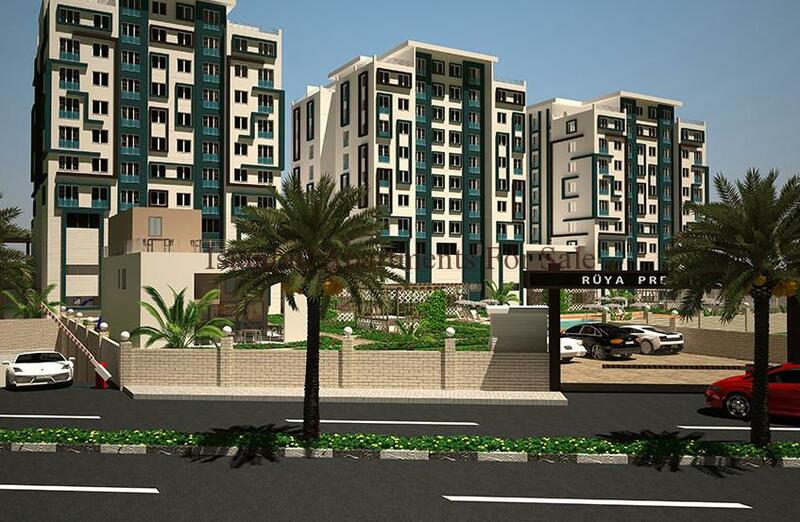 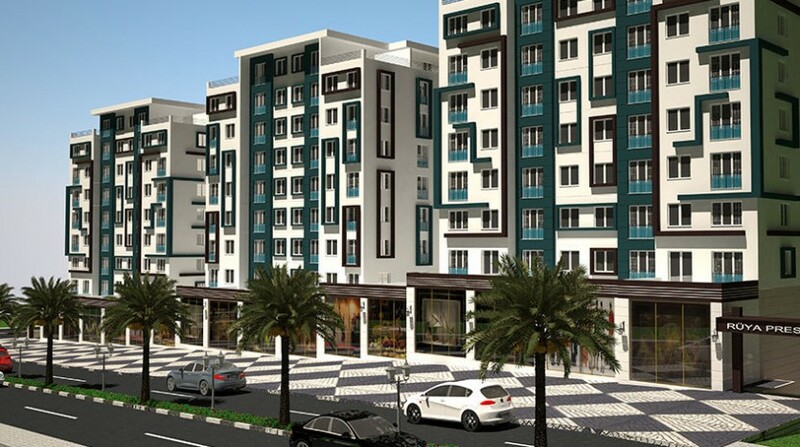 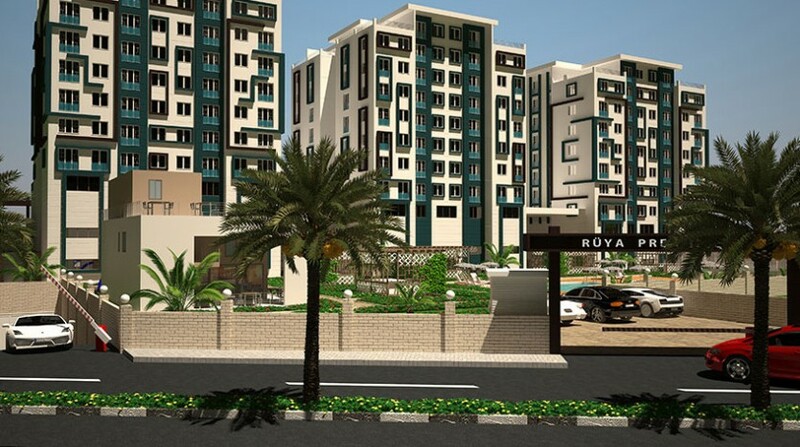 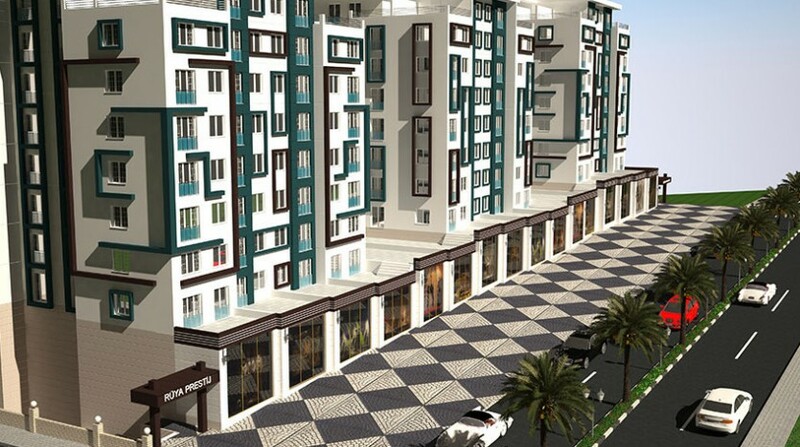 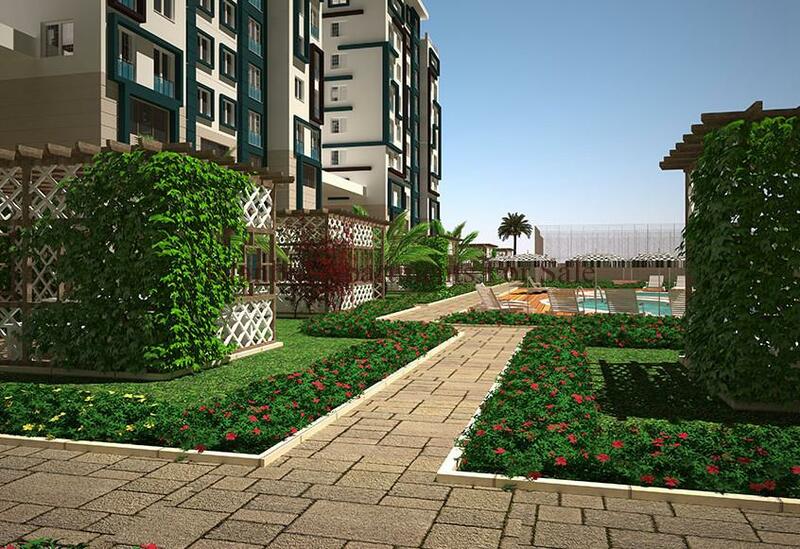 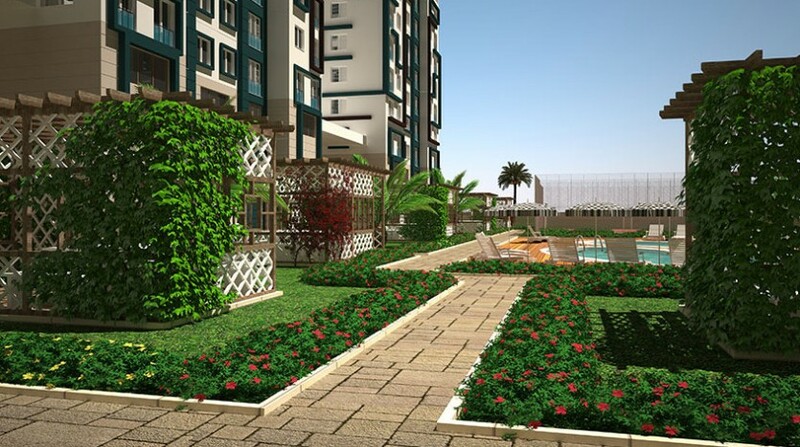 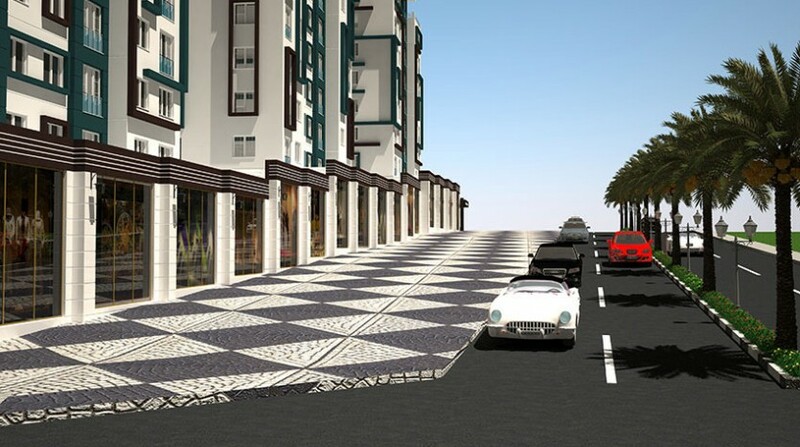 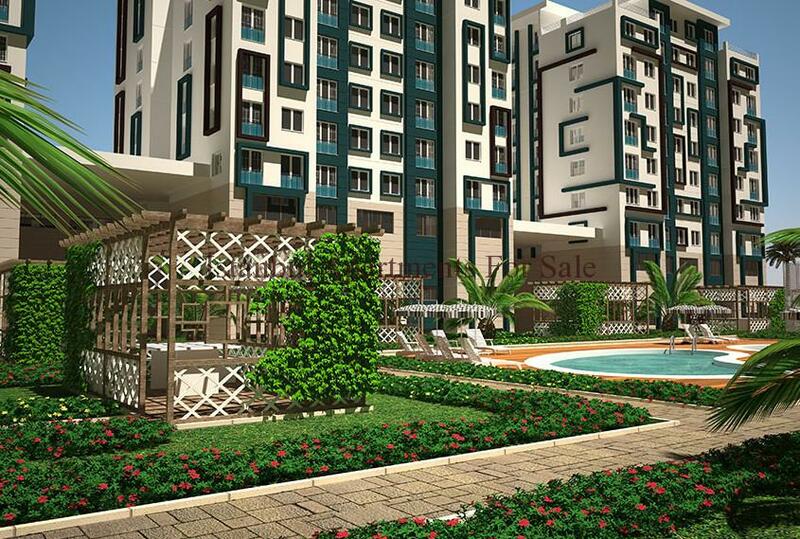 A choice of studio , 1 bedroom and 2 bedroom apartments a total of 358 units set divided into 3 Blocks covering 8 stories high residence with on-site facilties and secure complex . 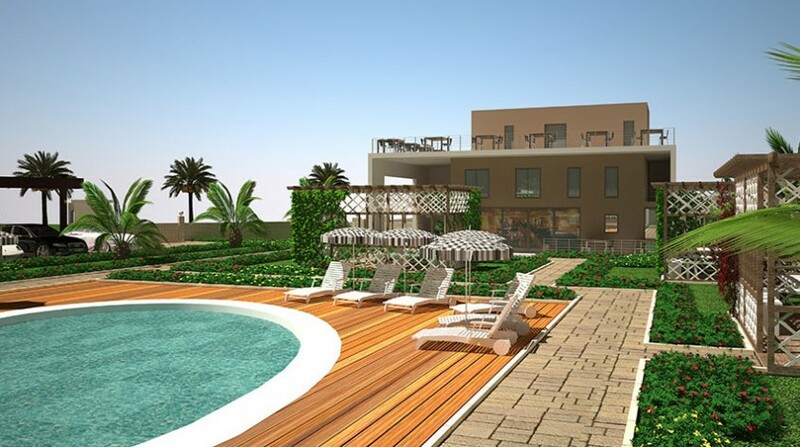 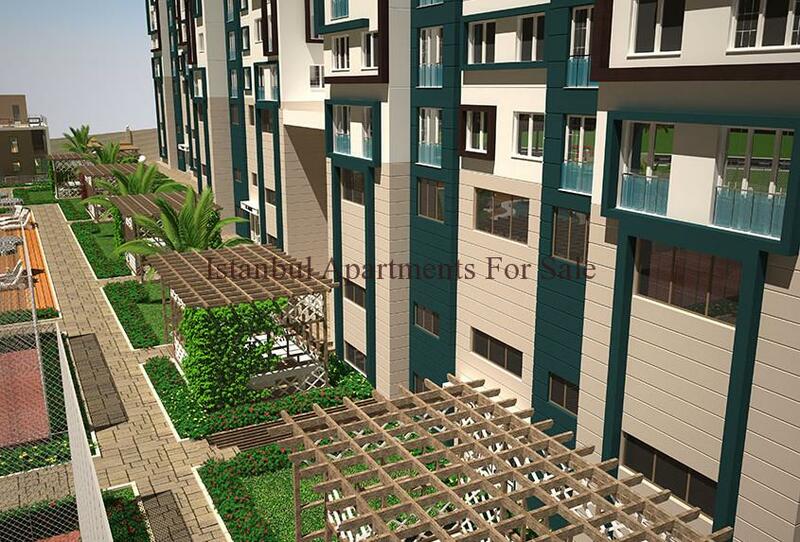 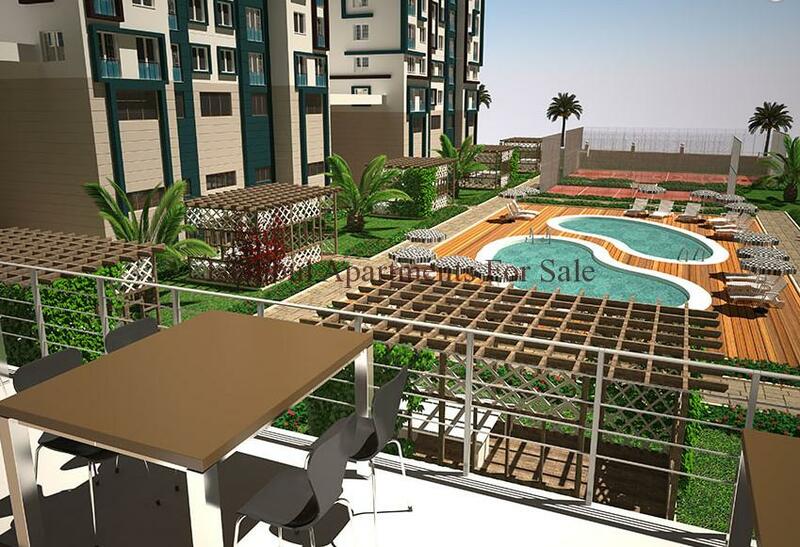 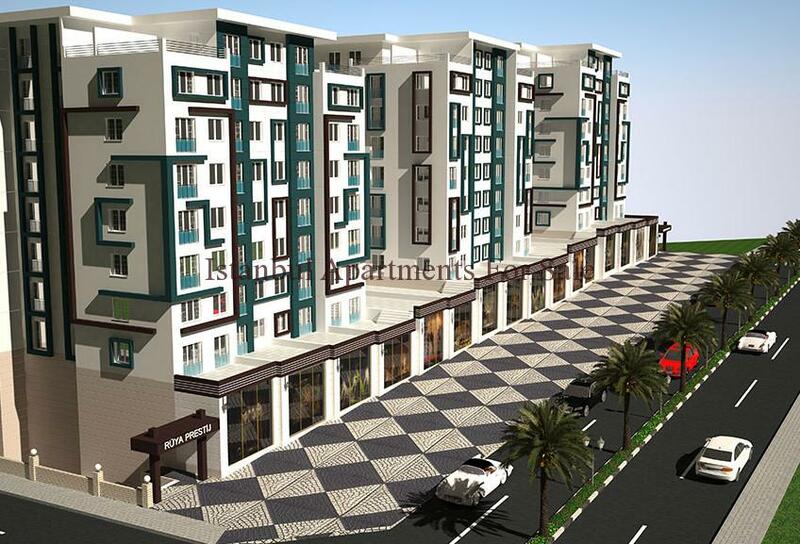 Modern open plan living accommodation set around central gardens with swimming pool and cafe/restaurant terrace . 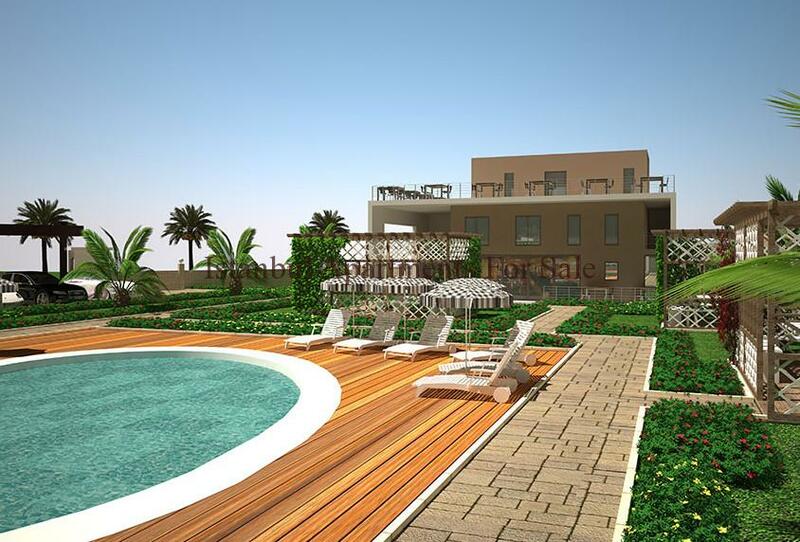 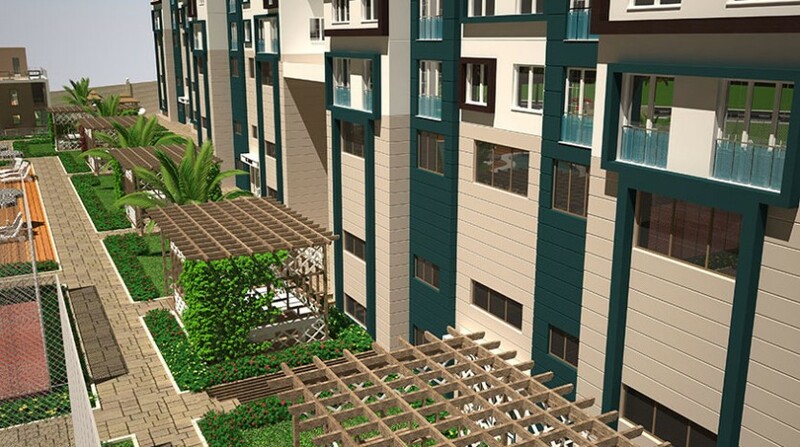 Under construction now the residence complex is due for completion in April 2015 .